Proper care is essential for any healthy canine. Keep your best friend well groomed with shiny coat and clean nails and they will thank you for it every day. 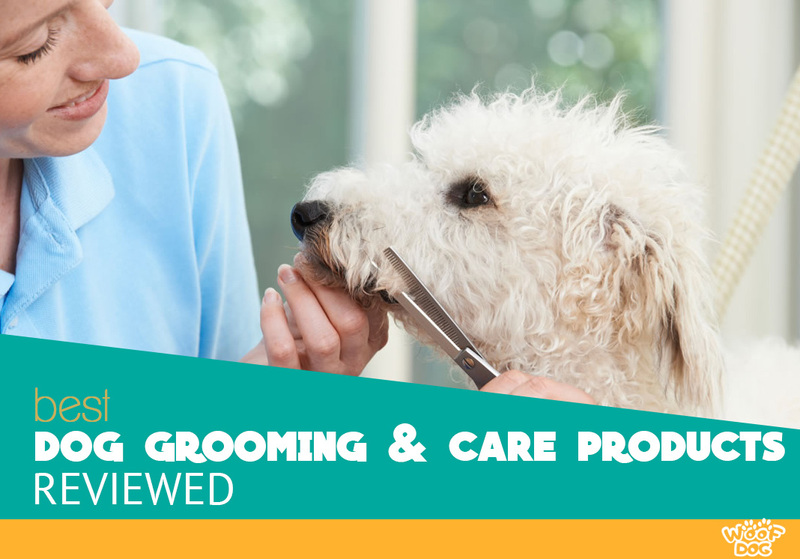 In this section we will also review some of the best grooming products for dogs and DIY care tips.